It's the first leg of the BT Premiership Ayrshire derby between Ayr and Marr on Saturday, as the Troon club hosts the current league champions. With a 3pm kick-off, supporters are advised to arrive early at Fullarton and to car share/be dropped off where possible as parking is very limited on what will be a huge day for rugby in Ayrshire. On the pitch, it's another game for both teams as the BT Premiership reaches the sixth round. 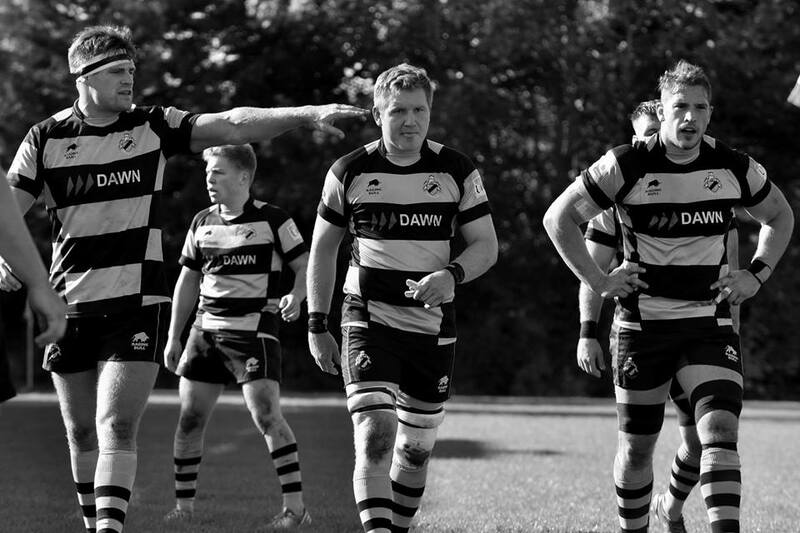 Ayr are a place above Marr in the table and will be focused on carrying on their good form of the past fortnight. Ayr head coach Calum Forrester is cautious, however, as Marr have fully embraced life in the BT Premiership. "We are under no illusion as to how difficult the task will be. But the players are relishing the challenge." A number of players who have previously been involved with Ayr in some capacity pepper the Marr squad. In the Ayr ranks, Ryan Grant returns to the bench after Glasgow Warriors released him for the weekend. Stafford McDowall and Robbie Smith miss out due to illness and injury. Frazier Climo and Lewis Anderson take their respective places, with the former combining with Danny McCluskey to create a dynamic centre duo, and the latter bringing his pace and power to an already speedy and strong front row. Tommy Spinks and Jonathan Agnew team up in the second row in place of the injured Robert McAlpine and Scott Sutherland, and Paddy Dewhirst and Harry Warr make a lively half-back partnership. Grant Anderson; 14. Scott Lyle, 13. Danny McCluskey, 12. Frazier Climo, 11. Craig Gossman; 10. Paddy Dewhirst, 9. Harry Warr; 1. George Hunter, 2. Lewis Anderson, 3. Steven Longwell; 4. Tommy Spinks, 5. Jonathan Agnew; 6. Blair Macpherson, 7. George Stokes, 8. Pete McCallum (c). David Young, 17. Ryan Grant, 18. Michael Badenhorst, 19. Robbie Nairn, 20. Jamie Bova. 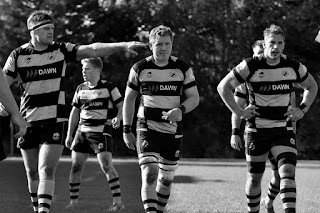 Ayr 2nd XV play Hamilton 2nd XV at Laigh Bent on Saturday in BT National Reserve 1, kicking off at 3pm.